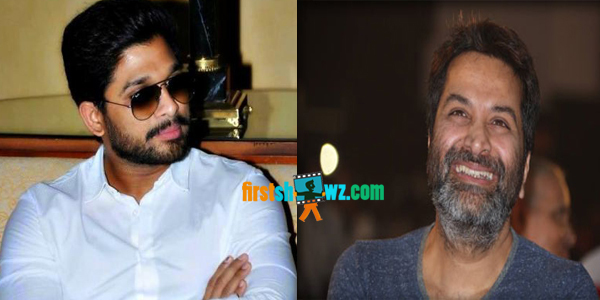 After delivering two back-to-back hits like Julayi and S/o Satyamurthy, Stylish Star Allu Arjun and ace director Trivikram Srinivas are planning to work together again and this will be their third combo. The film will hit the floors soon after Trivikram Srinivas wraps A.. Aa with Nithiin, Samantha as leads, and Allu Arjun wraps his undershoot film Sarainodu in Boyapati Srinu direction. Allu Arjun also has signed up a movie with director Vikram Kumar of Manam movie fame, which will commence after he completes Trivikram’s project. Stay glued to this space for more interesting updates of Tollywood cinema.